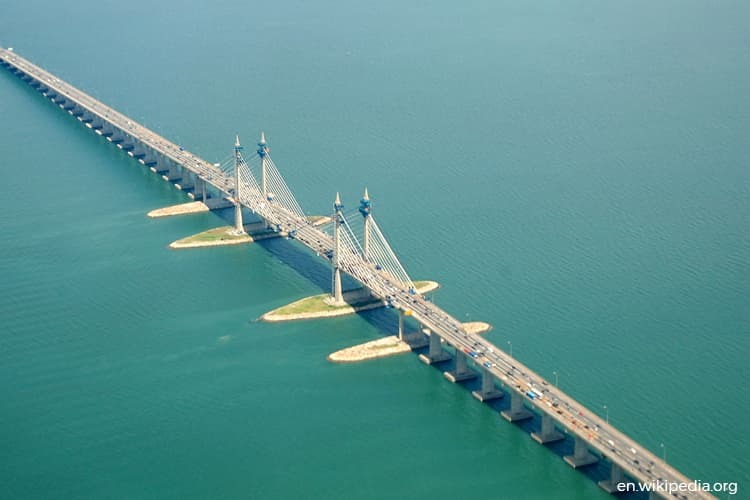 GEORGE TOWN (Dec 19): Jambatan Kedua Sdn Bhd is offering a 10 per cent discount on toll rates for all classes of vehicles using the Sultan Abdul Halim Muadzam Shah Bridge or Penang Second Bridge from 12.01 am to 11.59 pm on Dec 25. JKSB managing director Datuk Mohd Ashari Alias said the discount was part of the company’s ongoing corporate social responsibility initiative and as a tribute to consumers, especially during the Christmas holiday. “Road users who enter the bridge from the PLUS Highway via Plaza A Bandar Cassia Toll Plaza will also enjoy this rate,” he said in a statement here today. About 22,000 vehicles use the bridge daily and this number will usually increase during the festive season, public holidays and school holidays. "More than 21 million vehicles have used the bridge as the preferred route to Penang from Seberang Perai and vice versa since its opening three years ago, in March 2014," he said.